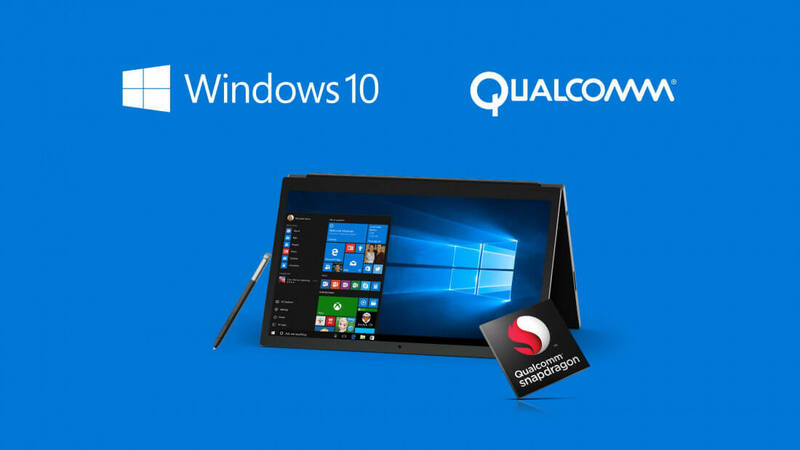 It was way back in December 2016 when Microsoft announced its plans for Windows 10 on ARM devices. A year later, Asus, HP, and Lenovo unveiled the first of these laptops, and while they may boast an “all-day” battery life, a recent document published by Microsoft has revealed some of the platform’s limitations. First spotted by Paul Thurrott, it appears that the Redmond firm posted the "Limitations of apps and experiences on ARM" document by accident, seeing as it was removed over the weekend. But if you didn’t catch it first time around, there are cached copies available. We already knew that Windows 10 on ARM does not support emulation of x64 (64-bit) apps and can only run 32-bit desktop applications. The document reiterates this but Microsoft is planning to introduce support at some point in the future. It also says that while it can run x86 apps, it can’t use x86 drivers—it will require native ARM64 drivers instead. This means limited hardware support compared to the standard version of Windows 10, making it more like Windows S.
There’s bad news for gamers, too, as Microsoft says certain titles won’t function. Older games and apps that use hardware-accelerated OpenGL or versions of DirectX older than DX9 won’t run, and neither will games that use anti-cheat technologies. The Windows Hypervisor Platform is not supported on ARM, so users won’t be able to run virtual machines using Hyper-V on the devices. And apps that customize the Windows user experience, such as assistive technologies, shell extensions, and input method editors, will not work. It’s noted that cloud storage apps that use shell extensions, including Dropbox, may fail unless they are recompiled for Windows on ARM. Finally, apps that assume all ARM-based devices are running a mobile version of Windows may appear in the wrong orientation or present unexpected UI layout issues. Despite these limitations, the majority of modern apps and games should run on Windows on ARM devices, but the fact Microsoft pulled the page suggest it’s worried that potential buyers could be put off. We’ll learn more once the first devices go on sale.